Sponsored Post written for aBlogtoWatch by advertiser Founded in early 2018 by two young entrepreneurs looking to inspire people to rise above the status quo, the PWR Collective Journey Ascent Chronograph is focused on a design meant to stand out. Consistent in quality and bold... 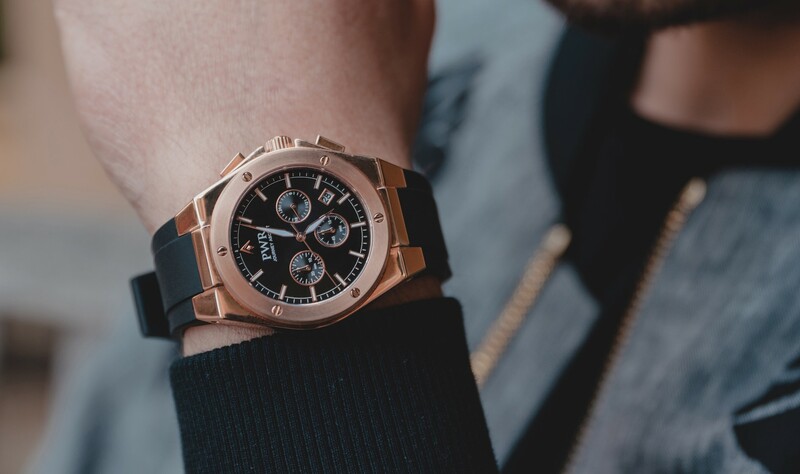 The post PWR Collective Journey Ascent Chronograph appeared first on aBlogtoWatch.